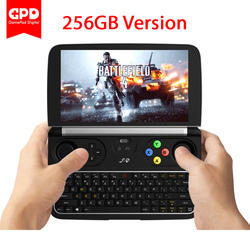 AliExpress has a wide range of cheap laptops. 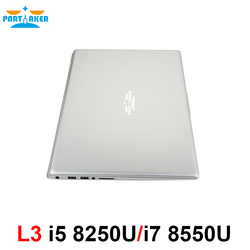 In fact, it is known for having the best offers in Chinese laptops on the market. 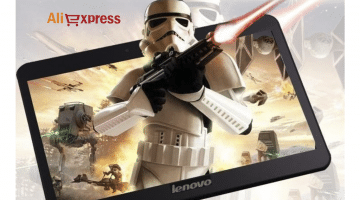 Most Chinese laptops sold in AliExpress feature Intel Core technology, giving the laptop great autonomy, response time and excellent performance. 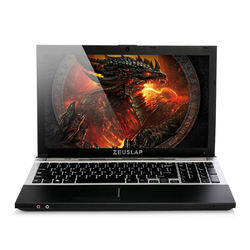 With this processor, any laptop computer can become one of the best in the market, meaning Chinese laptops are as good as the ones made by brands such as HP, Asus or even Samsung. 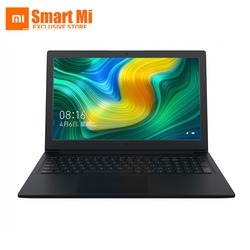 In fact a good laptop should feature a good processor and memory, graphic card and latest technology video, good autonomy and a lightweight large hard disk. 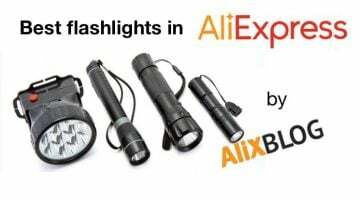 All these qualities, found in HP or Samsung laptops, can be found in AliExpress laptops for super affordable prices. 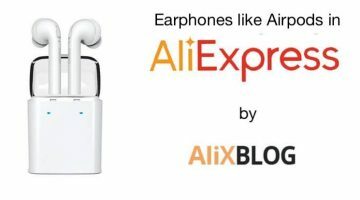 The shop’s reputation: although there are some good shops without any diamonds, as a general rule, from one diamond on, you can be sure you are making a 100% safe purchase. 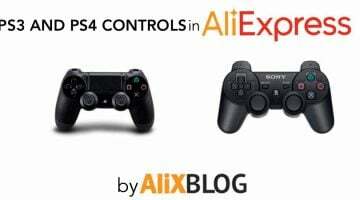 Ratings and comments left by previous AliExpress customers: this is the best way to get a better idea of what you can expect from a product or shop. 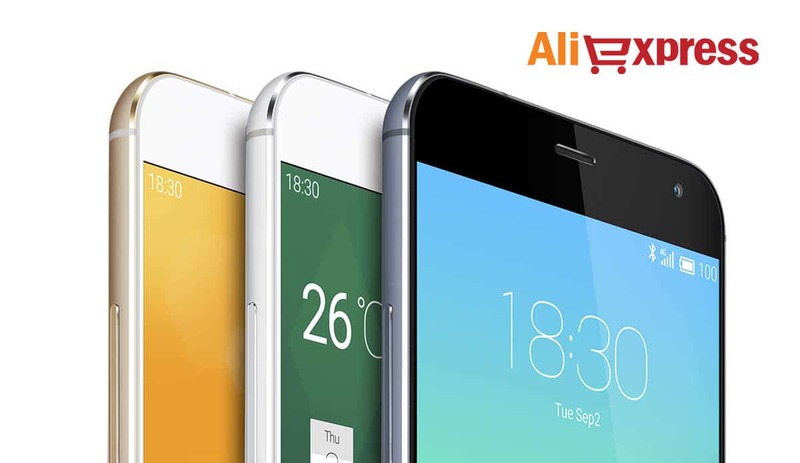 The number of sales: obviously, the more sales a shop has, the better it is. 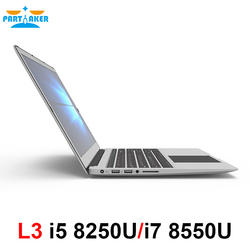 To search for a cheap laptop in AliExpress, all you have to do is type in the key word laptop and then sort the results by product or shop rating (this way you’ll only see shops with good reputation), or you can visit the following shops to find cheap laptops. 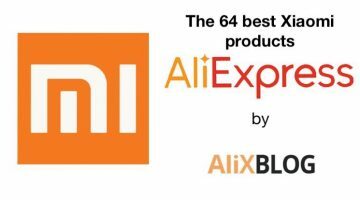 Based on their reputation, customer reviews and number of sales, we’ve selected the best shops in AliExpress to buy cheap laptops. 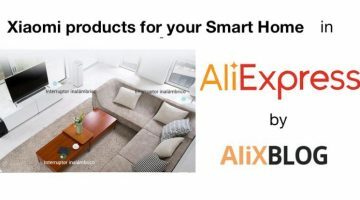 Keep in mind that shops run out of stock quickly, so if you don’t find the laptop you are looking for on the first try, try using the key words we gave you before by typing them in the AliExpress search tab. 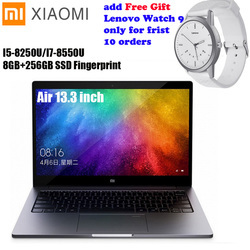 KINGDEL TECHNOLOGY (3 diamonds): this top rated shop has an exclusive section for cheap laptops (you can find it in the section “Laptops” in “Products”). 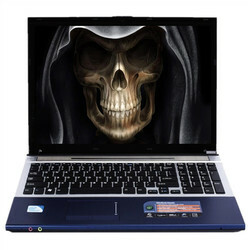 If you are looking for cheap laptops this is definitely the shop to check out. 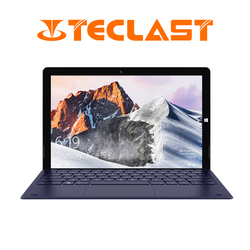 INCTEL Technology(3 diamonds): other than cheap smartphones and tablets, this seller also has a wide range of laptops featuring windows 8, integrated safety and latest generation processor. 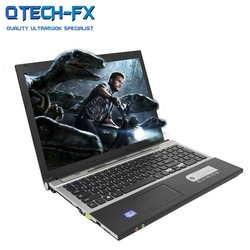 Yicheng Laptop (2 diamonds): this seller has excellent customer reviews and offers a wide range of excellent quality cheap Chinese laptops. 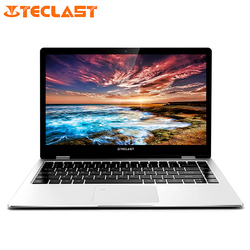 Because it’s a laptop, you want to pay extra attention to the technical specifications of the product, to see all the information on the kind of processor, memory, hard disk, graphic card, etc. 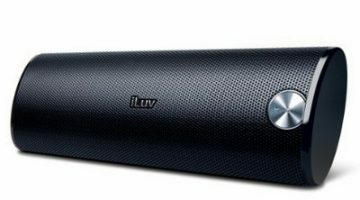 Also, don’t forget shipping and return policies, and if you have any doubt, contact the seller directly ;).